Welcome to our picture gallery. 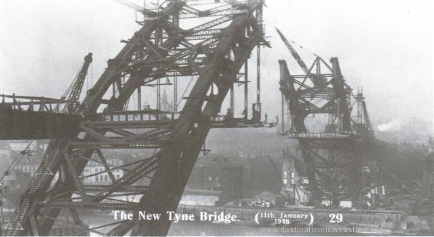 We have 100’s of old pictures and postcards of Newcastle for you to view and we’re steadily building a collection of new images as well. We welcome all picture submissions – please contact us if you have any you would like us to display here and we’ll get them online! All images are copyright – we have many in a higher resolution format than what is displayed here, please contact us for further information.